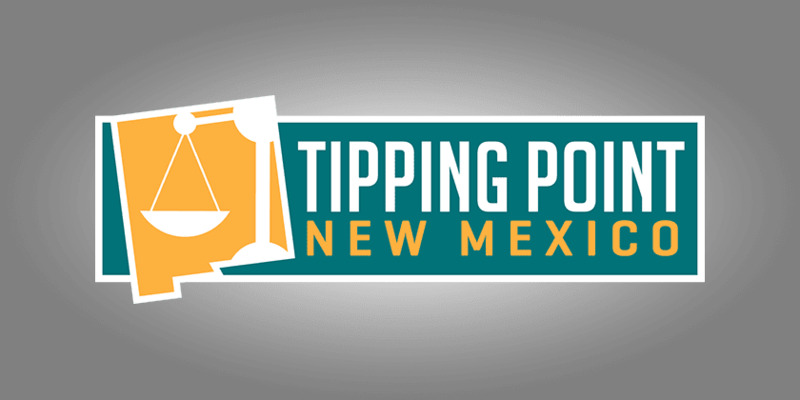 Welcome to the March 25, 2017 Rio Grande Foundation weekly radio program Tipping Point! Legislative session recap with Paul Gessing and Dowd Muska. No one has followed the bills introduced in the 2017 New Mexico legislative session more closely than the RGF’s Dowd Muska. He kept tabs on the passage or failure of hundreds of bills in the New Mexico Legislature. 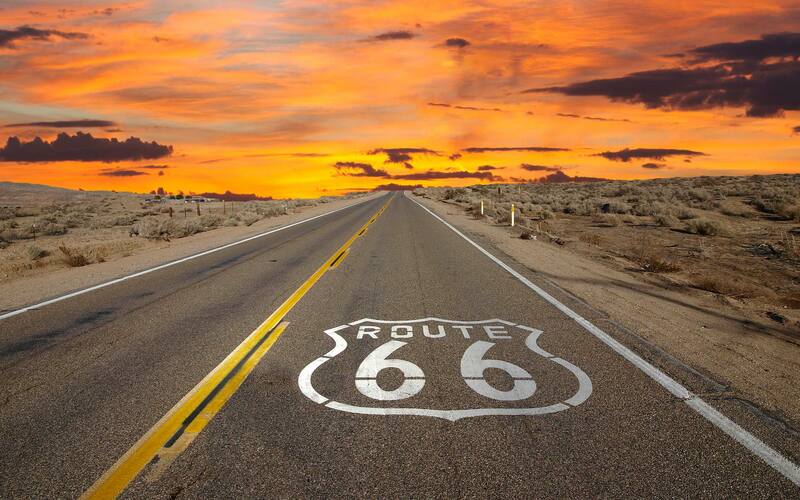 We discuss some of the legislation that most impacts New Mexicans’ pocketbooks and freedom. Also, Gessing and Muska talk about the failure of the Republicans’ health care bill.